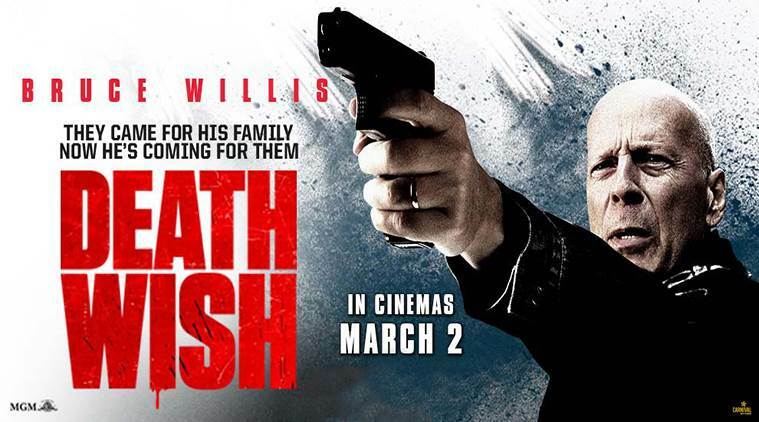 And he's starring in a remake of the Charles Bronson vengeance tale, Death Wish. We've got 25 admit 2 passes to check the movie out for free on Wednesday February 28th at the MJR Troy Grand in Michigan. Use this link to enter. Don't be scared.